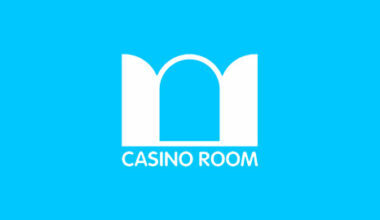 Get 20 Freespins for Signing up with Casino Room! 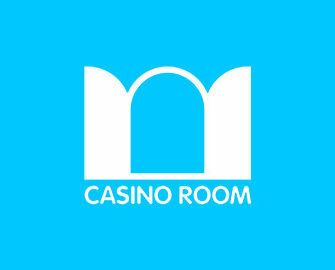 “Winning is just the beginning…”, or so states the Casino Room home page. This platform, having been founded in the year of 2005, has some longevity on its side. It is, however, quite new to incorporating NetEnt products on to its site. However, the entirety of it is operated by Ellmount Gaming Limited, who are registered and licensed in Malta by the Gaming Authority of the country, and they’ve actually been in business since 1999. 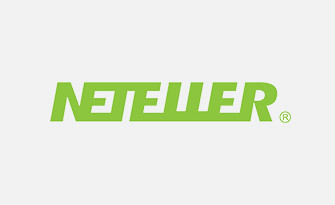 Alongside its NetEnt offerings, Casino Room provides software from Microgaming, Betsoft and Thunderkick, amongst a few others, and it holds licences in two other jurisdictions, those being the United Kingdom and Curaçao. As far as the site goes, it offers up a very vibrant design, providing imagery of clear blue waters rushing against the edge of a pristine beach on an island. There are palm trees as well, although there appears to be a smoking volcano in the background as well, so we’re not really sure what kind of message that’s trying to send out. However, aside from that, you’ll have the ability to very easily make your way around the platform, moving from the range of games to the bonuses available, and other parts of the casino. The home page also provides you with ‘Today’s Biggest Wins’, allowing you to view the top five winners each day, as well as the activity on the platform as and when it happens. 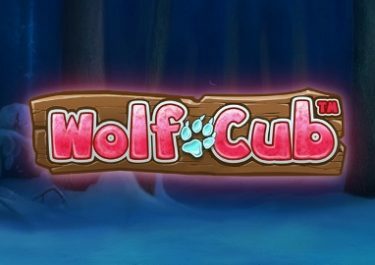 What’s one of the biggest things that online gamers look for in a casino? A wide range of games? Yes. A dedicated support team? Yes. A useful website? Yes again. But, there’s something else that players tend to be on the look out for, and that’s great promotions to take advantage of. 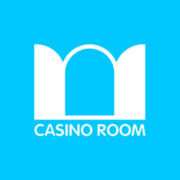 Casino Room provides these from the moment you’re active on the site. 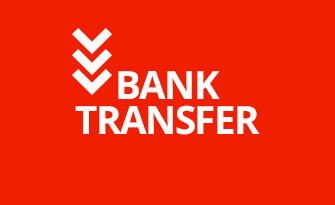 This means that as soon as you make your first deposit, you’ll be able to claim the welcome offer. 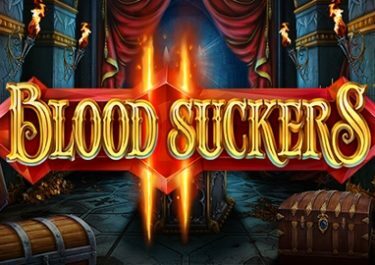 This provides you with a bonus of 100% up to €500, and furthermore, all players will also be able to access some freespins. Actually, there’s a total of 200 on offer, and 20 of these are given to you straight away upon registering your details. 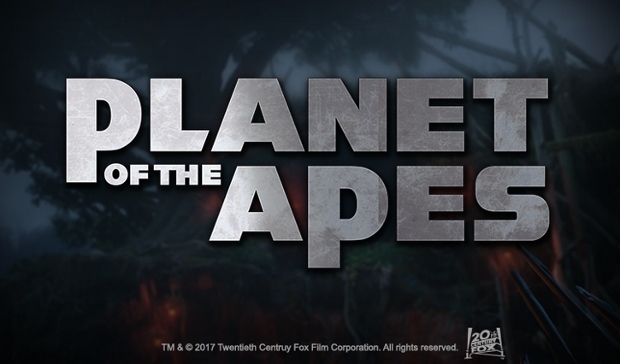 They’re able to be used on NetEnt’s ‘Starburst’ game, and the remaining 180 will be provided over the course of the next 10 days in groups of 20. And while this may appear to be the only bonus deal offered at Casino Room, you’re very much mistaken. There are frequent emails sent out to regular players to take advantage of both bonus and freespin offers, so you can be sure that the offers don’t dry up once you’ve made you first deposit. Instead, this platform just keeps on giving. 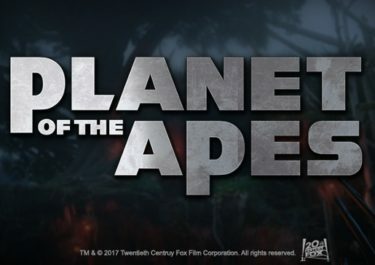 The platform claims to have over 800 different games available to its registered players, and judging by the providers it takes its games from, it’s very believable. Video slots are, of course, the main contributors to this total, offering up well over 500 of the products able to be accessed. These include such titles as ‘Steam Tower‘, ‘Dazzle Me” and ‘Simsalabim‘, and you’re able to segregate the choices into such genres as ‘At the Movies’ or ‘Action Heroes’, in order to access all the games of a similar type. 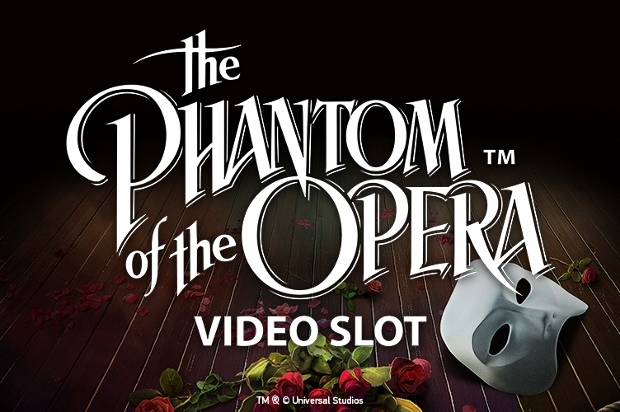 Not only that, but there’s also the possibility of playing both roulette and blackjack, with 10 versions of the former and eight of the latter on offer. There’s a total of five products available in the live casino, which include ‘Baccarat Live Dealer’ and ‘Live Common Draw Blackjack’. 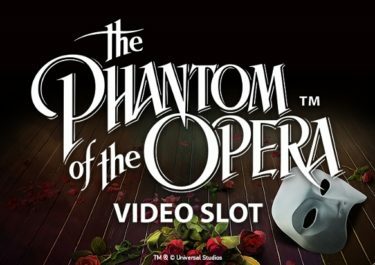 There’s also seven classic slots included in the site’s offerings, with titles such as ‘Jackpot 6000’ and ‘Mega Joker’ both coming in to play. And speaking of jackpots, there are 12 of these able to be played, including ‘Bonus Keno‘ and ‘Cosmic Fortune‘. 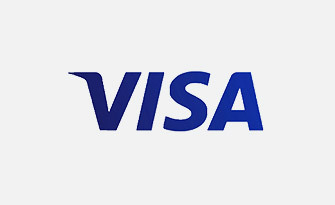 You won’t be short of ways to fund your account at Casino Room, with both Visa and MasterCard products being readily available from the get go. 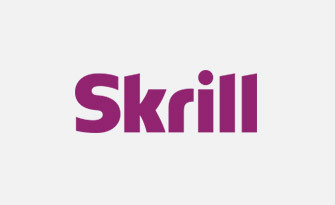 There’s also the chance to use the popular eWallets Skrill and NETeller. 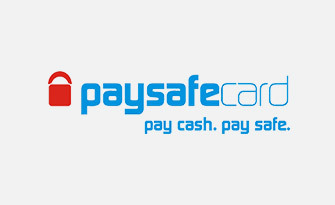 Both Trustly and Paysafecard make up the remaining options. 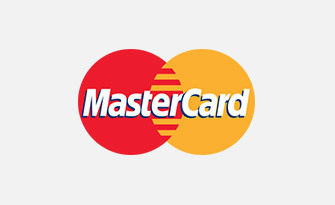 These can all be used for making a withdrawal with, except for MasterCard, but you do have the chance to use a bank wire transfer in its stead. If you’re in need of any help along your gaming way, you can attain this via the live chat in the bottom right hand corner. Alternatively, you can use the phone number 00442086380721, or the email address [email protected] to speak to an agent via. The team is available on a 24/7 basis. If you’re ever in need of a decent and easy-to-use platform, then this one will definitely cater to you. The welcome offer is very pleasant, and the fact that there’s such a vast amount of games on offer makes it all the more appealing.